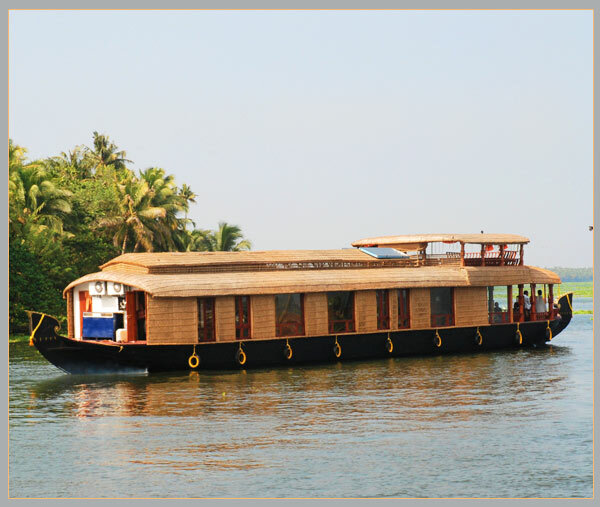 Lakelands christened the Pioneers in backwater cruise tourism and the first ever Super Luxury House Boat Operators offers a contemporary & exciting customary flotilla starting from Superior, Deluxe, Luxury and Super Luxury houseboat stays incorpora..
We take immense privilege in introducing ourselves as an emerging House Boat with its operations based right in Alleppey Alappuzha, INDIA - "Gods Own Country" - Kerala. 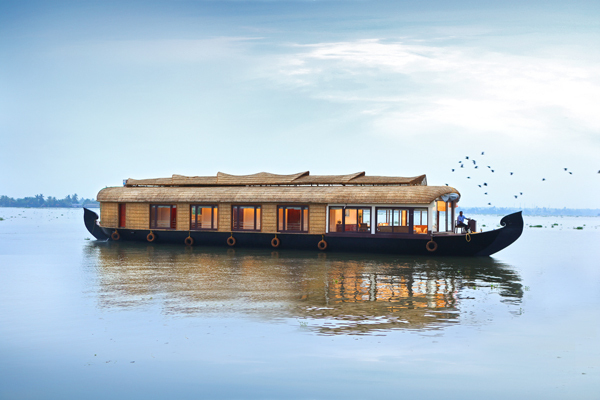 "The Dream Boats" is managed by a group of professionals with profound experienc..
Super-Deluxe house boat features spacious entertainment hall and two bathroom attached bedrooms with facility for both warm and cold water. 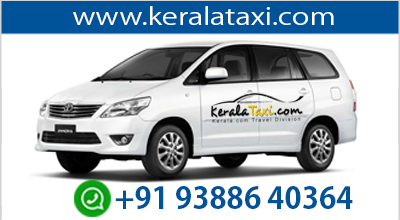 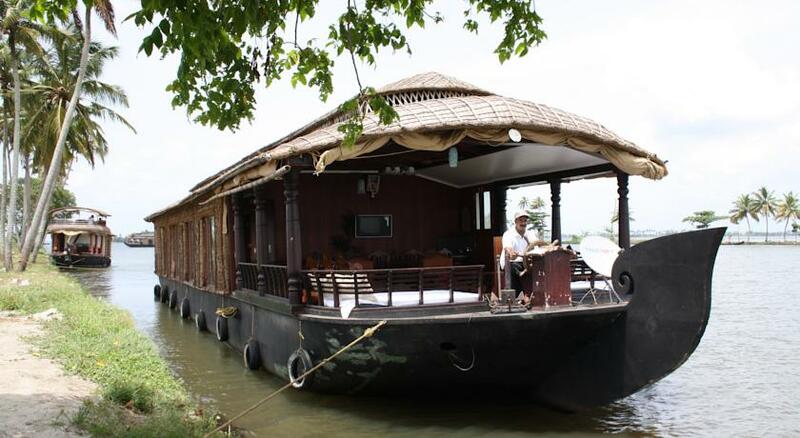 The backwater boat house is well equipped with safety measures that include life jackets, life buoy and fire b..
Spice Routes stirs up the spicy scent of an old era when large barge-like boats laden with spices and coir plied through the canals of Alleppey. 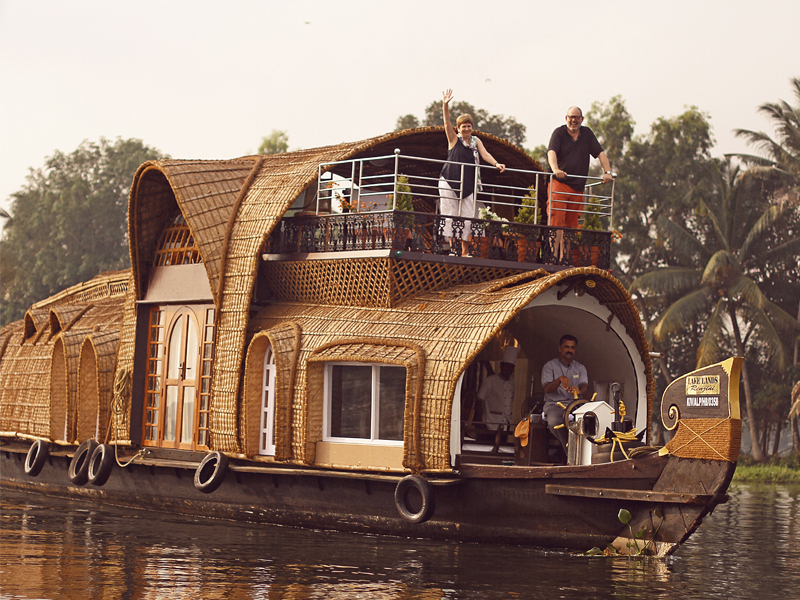 They have today been converted into luxury, budget houseboats for holidaying and pleasure trips through b..